Casual jacket by CAMP DAVID for urban casual looks. Light nylon quilted jacket by CAMP DAVID. The inside is ador.. The Rainforest is their most recognizable pullover jacket. 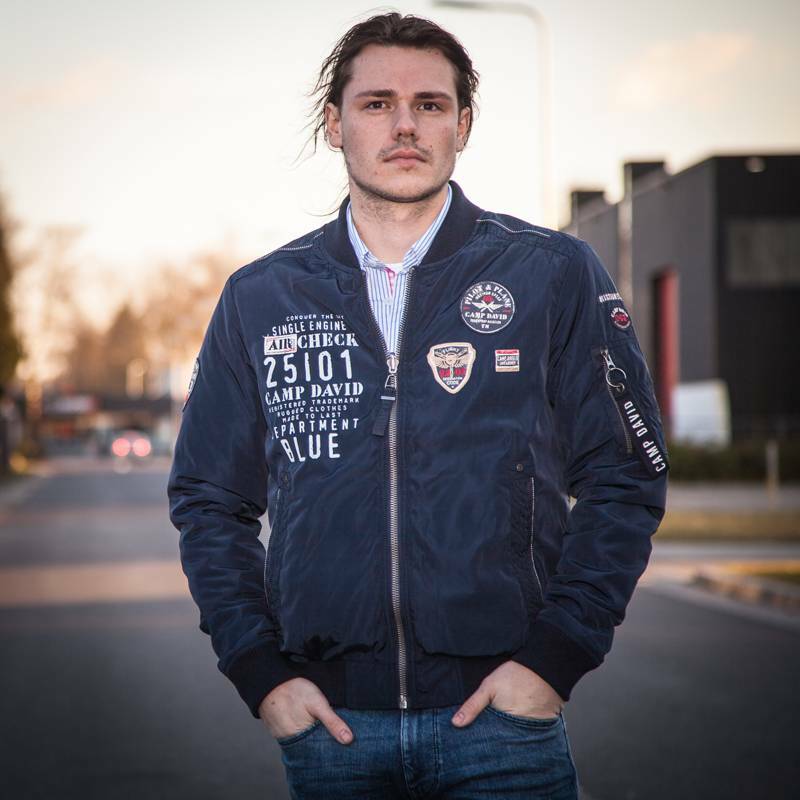 The jacket has a nylon look and is water/wind proof and has ..
We bring the finest selection of men jackets with top brands such as Camp David, La Martina, Santen, Napapijri, NZA - New Zealand Auckland, etc.